It's a rainy day and I am waiting to go for a run, so let's do Volume 3 of the Insects of Japan by Yujin. I was originally thinking of putting all four series into one thread but it would have been a lot of images/species in just one thread, so I will break them up as they were released. There was a publicity photo for a potential fifth set, but to my knowledge it never materialized (it may have been sidetracked during the Yujin-Takara transition). As the name suggests, all species are Japanese/Asian. All of the figures in each series appear to be molded after actual specimens. 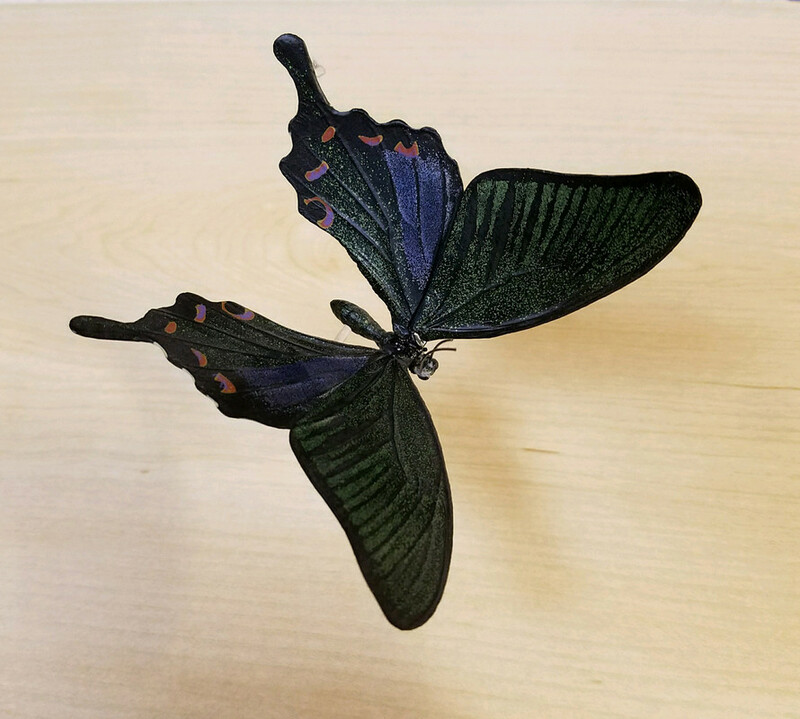 As such, all figures are 1:1 in size (also explains the exquisite detail in each of these, including the incredibly accurate wing venation on the odonates!!!). 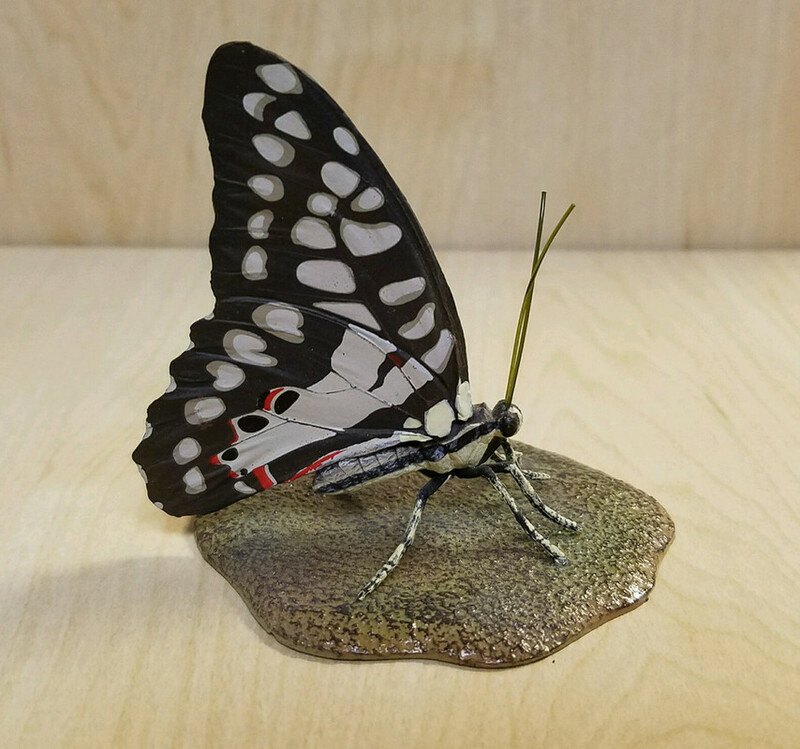 All figures require some degree of assembly, and given they are molded after actual specimens, it means legs and antennae can be very thin and delicate. Care must be taken with assembly; it also helps to secure some with glue. Several figures also come on habitat-style bases, which if you follow my posts, know I am a high fan of. On to the figures, in order of the entire series. This species is not made as commonly as D. hopei, but I still have seven figures, representing three different subspecies. 26. 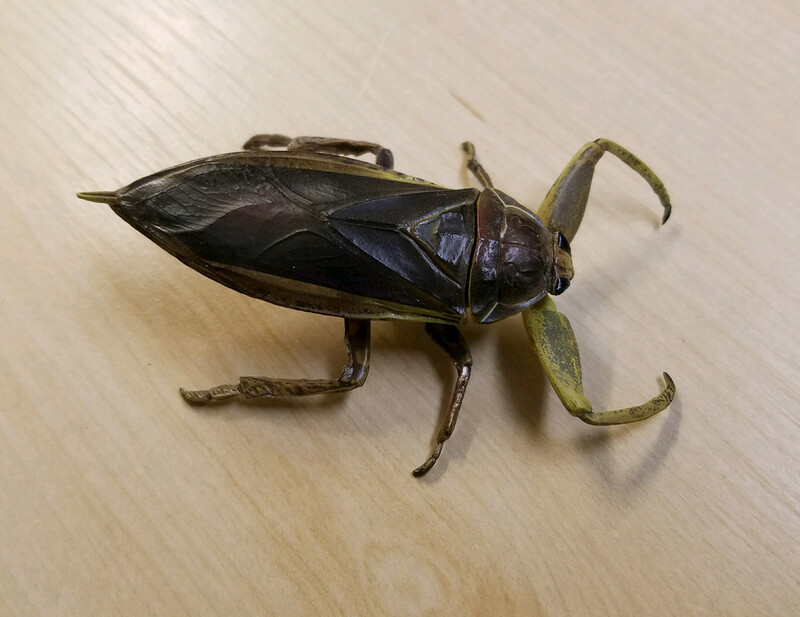 Japanese giant water bug, Lethocerus deyrollei. This is a familiar species by Japanese manufacturers. It has been made five other times (including three times by Kaiyodo!). But, this is the biggest and baddest of them all . 27. Chinese peacock, Papilio bianor. 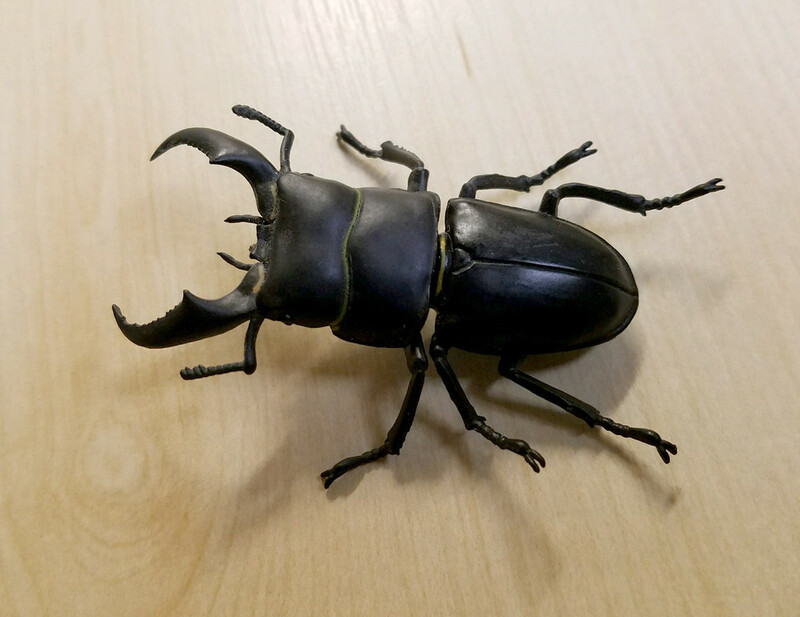 In toy/figure form this is technically a unique species, however I do have a magnet figurine by Doug Walpus Art Studio. 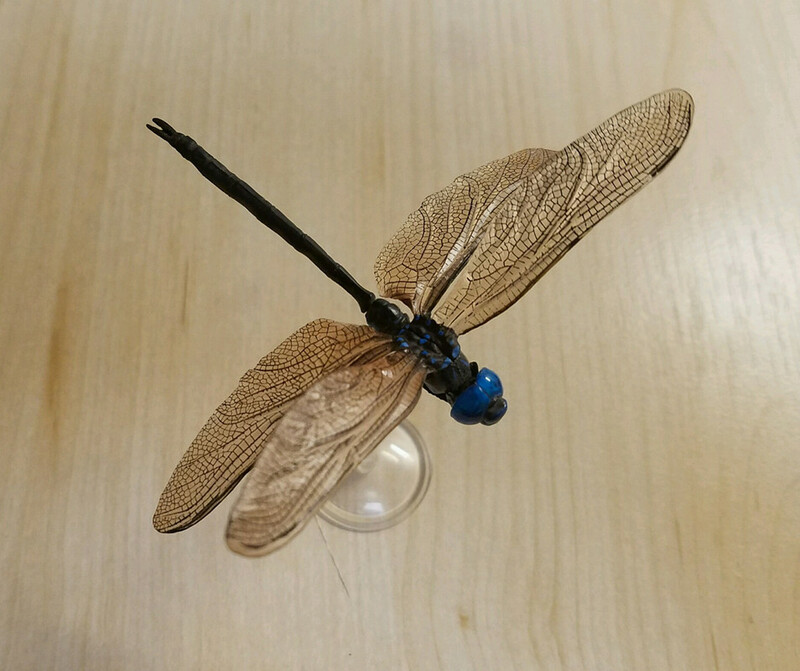 Like some of the large dragonflies, this figure is elevated on a clear rod as if to appear in flight. 28. SECRET, golden-ringed dragonfly, Anotogaster sieboldii, nymph. I already showed the adult of this species in Volume 1. You can refer to that review for a more information on this species. I did want to point out here, that the only other nymph of this species I am aware of is by Furuta (Insect Science). 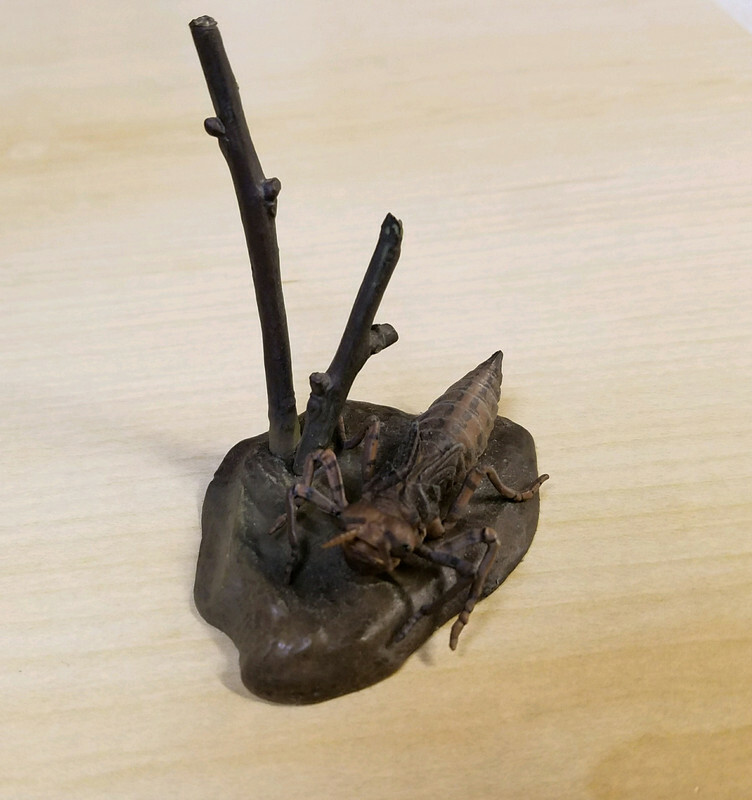 This is the second darner in the entire series, and a unique species. 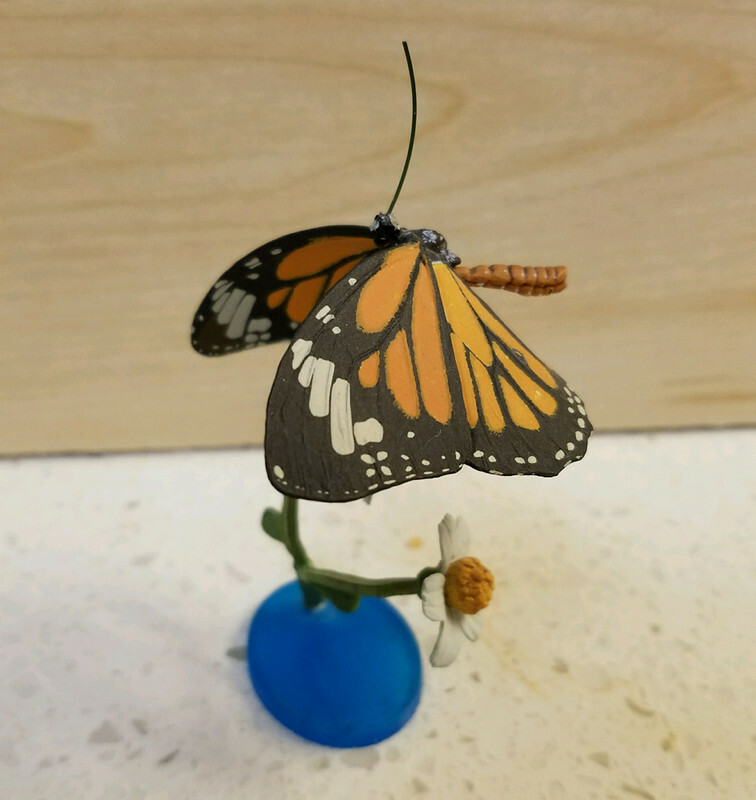 This is a unique species, unlike the related D. plexippus (monarch) which is ubiquitous in toy/figure form. 31. Common jay, Graphium doson. While this is a unique species, the genus is well-represented. I have nine figures representing five species (you'll see another one in Volume 4...). The quality and realism of these models are amazing! Many non-trained eyes would take it for the real insects! Yes, they really are stunning.